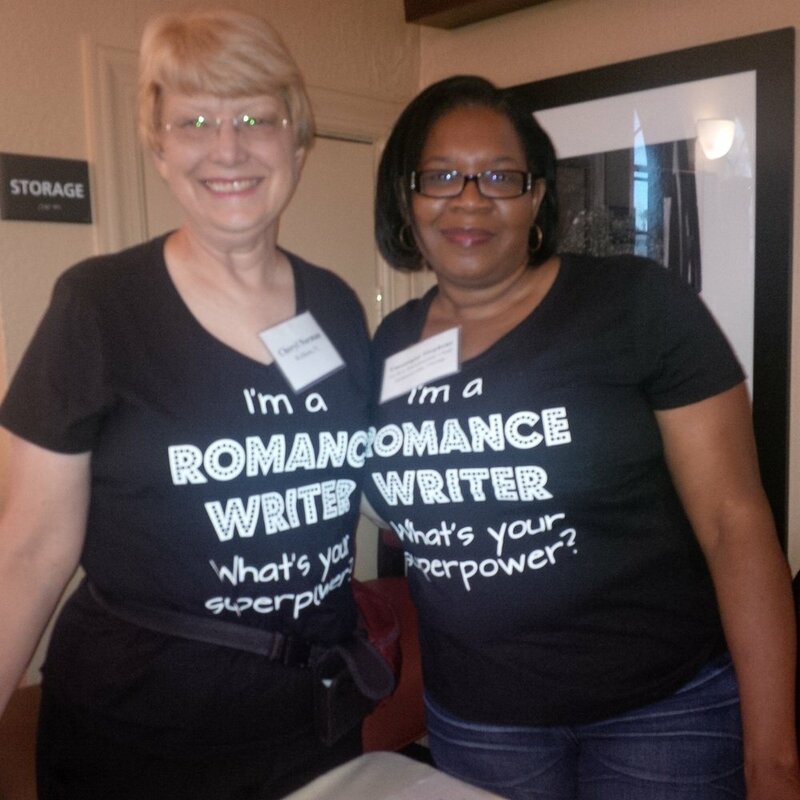 Cheryl Norman, left, pictured with SRP friend Tmonique Stephens. Cheryl Norman grew up in Louisville, Kentucky, where she wrote her first mystery at the age of 13. In 2003 she won the EPPIE award for her contemporary romance, Last Resort. Her debut with Medallion Press, Restore My Heart, earned her a mention in Publisher's Weekly as one of ten new romance authors to watch. Rebuild My World is the third book in the “Mustang Sally” trilogy. Cheryl helps writers with grammar via her Grammar Cop blog, newsletter articles, and workshops.